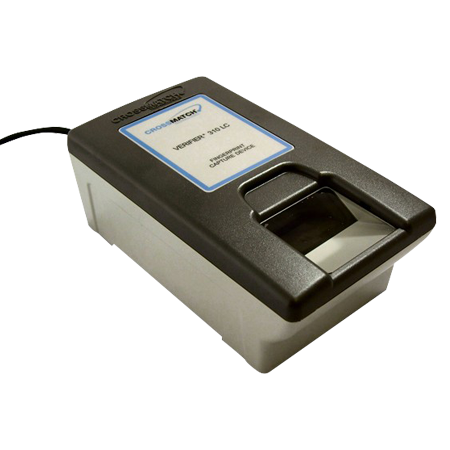 The Suprema RealScan-G10 Live Scan is one of the most sought after single print and ten-print biometric scanner in the market. 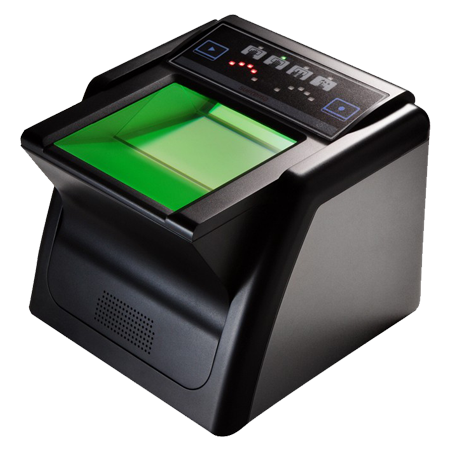 Built with excellent design that features an internal DSP for high speed results, the scanner is also certified by FBI for civil ID and AFIS applications. The Suprema RealScan-G10 Live Scan uses cutting edge optical technology and precise image construction techniques that make the module produce high quality images at speeds of 20 fps. The Suprema RealScan-G10 Live Scan also comes with an intuitive user interface that directs users using LEDs and built in speakers with programmable voice instructions. 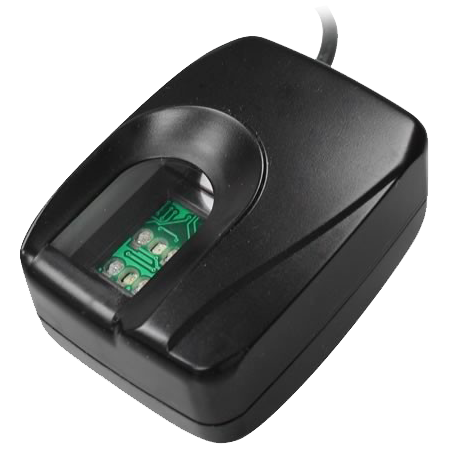 These not only ensures that the user positions his fingers accurately, but also displays the fingerprint types being scanned. Suprema RealScan-G10 Live Scan features a powerful DSP built into the module. 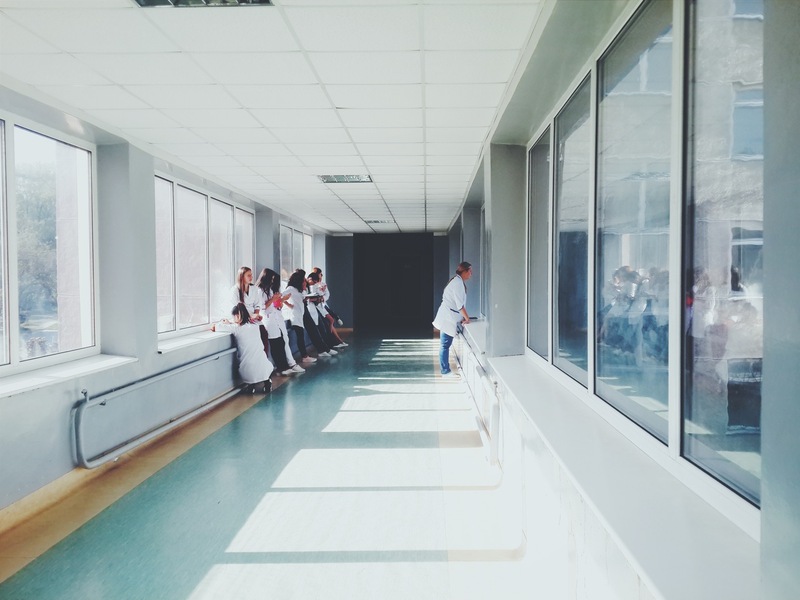 The 400 MHz CPU enables the scanner to capture, process, and store and transfer images in high speeds. 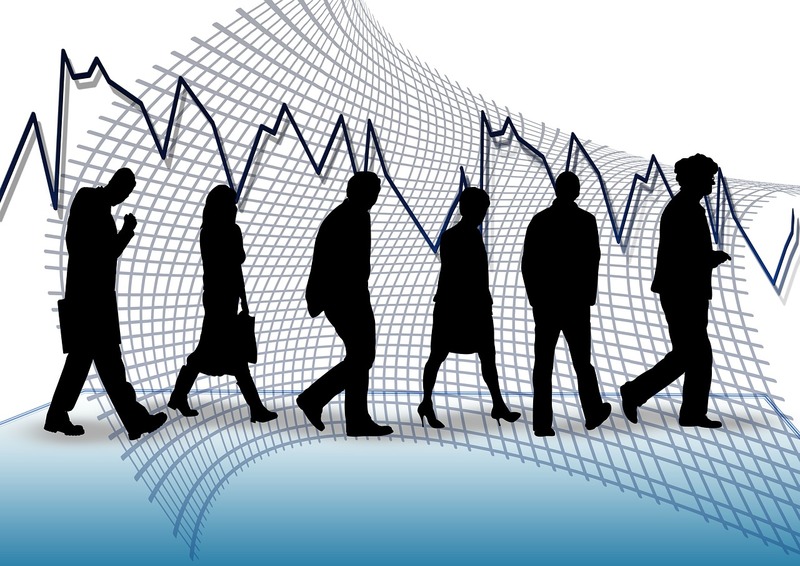 The CPU also facilitates the use of a unique pre-processing technique seen in Suprema products that help in achieving higher quality images and frame rates. The DSP also helps in reducing the power up time of the module to just 0.57 seconds. 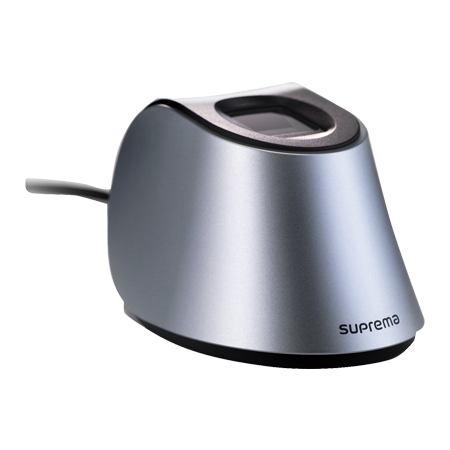 The Suprema RealScan-G10 Live Scan also features an ergonomic design which helps in obstruction free usage. The module features an indented front to help in two thumb and rolled print capturing. The module also features IP54 dustproof and water proof standards. The Suprema RealScan-G10 Live Scan is certified by FBI under Appendix F and this enables the module to be used for civil ID and AFIS applications. 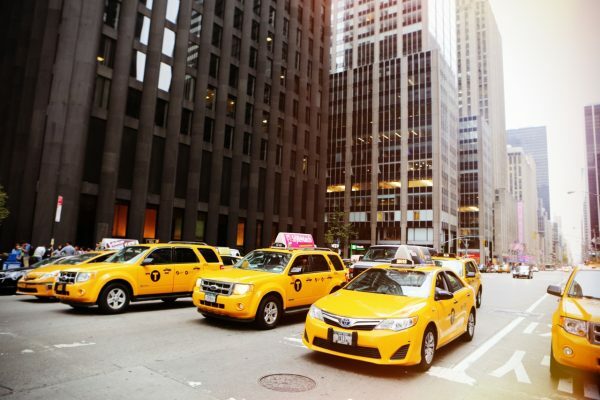 The appendix F advocates stringent standards for device interoperability and image standards. 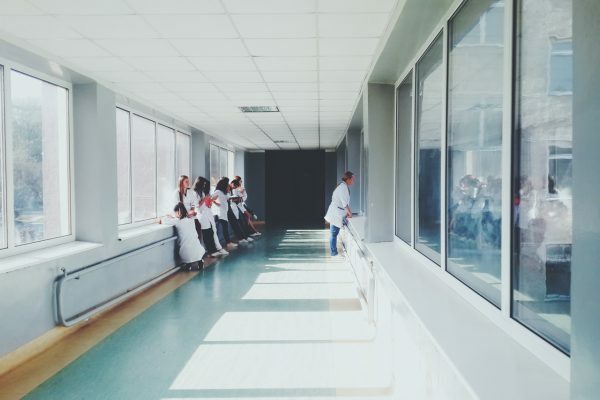 The Suprema RealScan-G10 Live Scan meets these standards and also features ARIC technology which enables the module to capture images based on a slip detection algorithm at 20 fps frame rate. 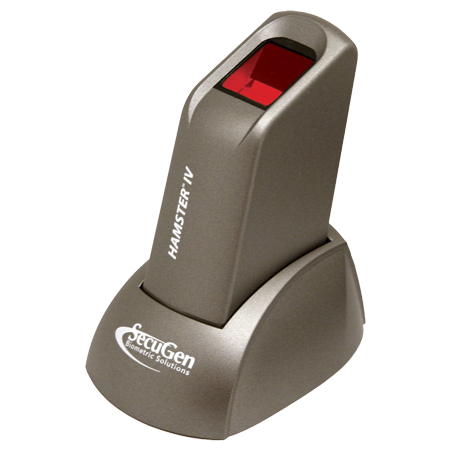 SecuGen Hamster Plus is a versatile USB fingerprint scanner featuring industry’s most rugged and advanced optical sensor. Like all SecuGen devices featuring U20 technology, the Hamster Pro 20 boasts top-of-the-line security that prevents spoofing. 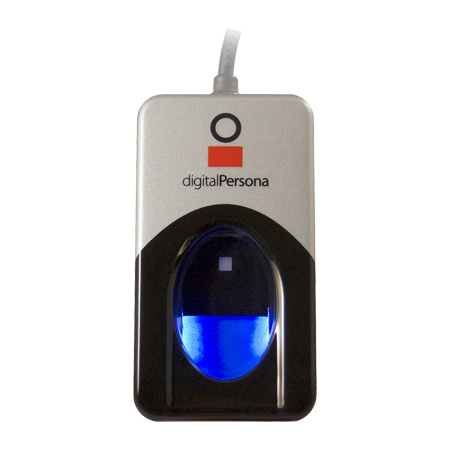 Digital Persona U.are.U 4500 USB fingerprint reader works in all climatic conditions and able to scan rough, moist, and dry fingerprints. 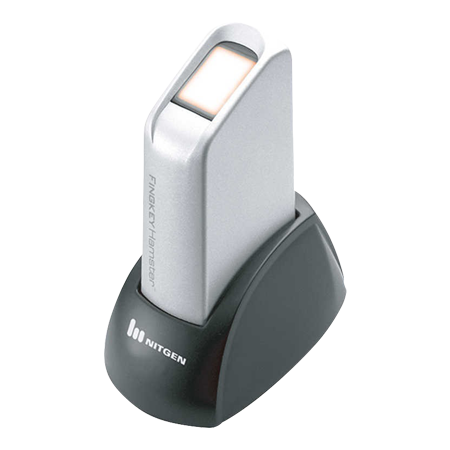 Fingkey Hamster from Nitgen is one of the most elegant looking and durable fingerprint scanners. 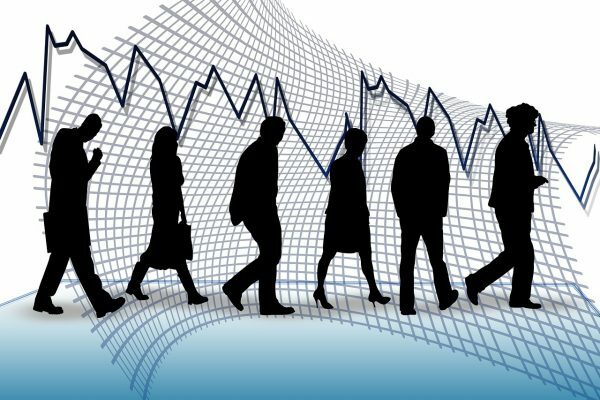 Compliant with the FBI PIV standards. 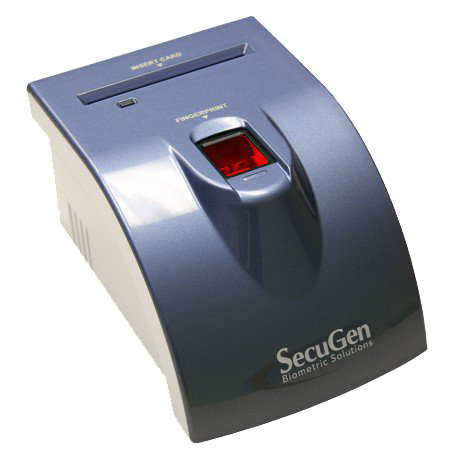 SecuGen Hamster Pro offers the functionality of the Hamster Plus in a remarkably-compact package. It’s sensors resist impacts & vibrations. Suprema’s latest high performance fingerprint scanner BioMini provides crystal-clear scanning & top-quality biometric security you require. 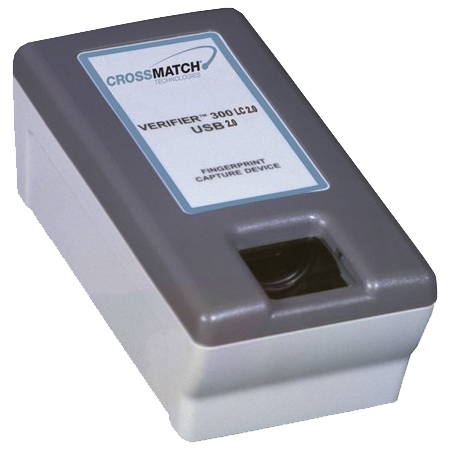 Cross Match Verifier 300 is an optical USB 2.0 fingerprint scanner, with infrared filter it is suitable for high traffic desktop applications. 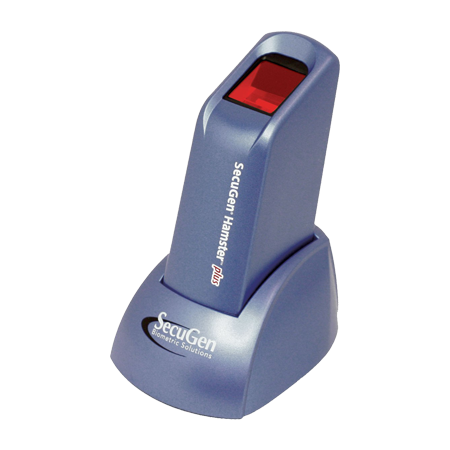 SecuGen Hamster IV is an ergonomically designed scanner compliant with the FBI PIV 201 standards, features Auto-On & Smart Capture. Suprema BioMini Plus offers the highest available level of protection for your property and data. 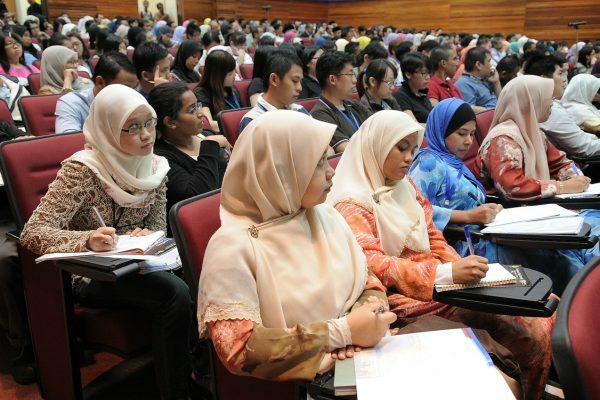 Certified by STQC and FBI-PIV. 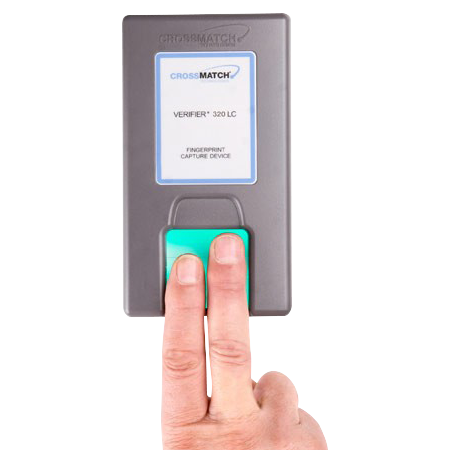 Cross Match Verifier 310 captures 2 fingerprint images, enhancing the level of accuracy and bringing down matching errors by two-fold. 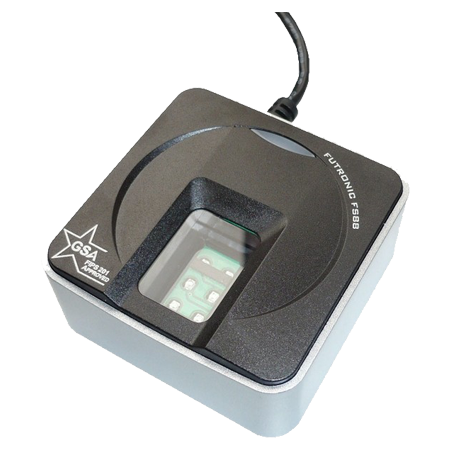 Cross Match Verifier 320 LC 2.0 is a forensic quality fingerprint scanner that makes the verification process fast and accurate. 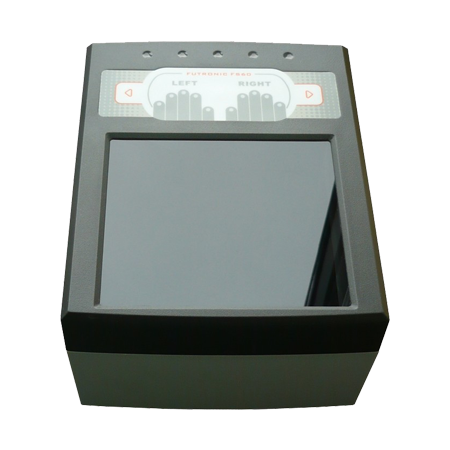 Highly advanced dual fingerprint scanner used to generate both single finger flat/roll images and dual finger flat images. Futronic FS60 is an FBI appendix F certified ten-fingerprint device, capable of scanning fingerprints in less than 1 second. Secugen iD-Serial is a complete fingerprint system with serial interface. Its a combination of fingerprint and card reader. 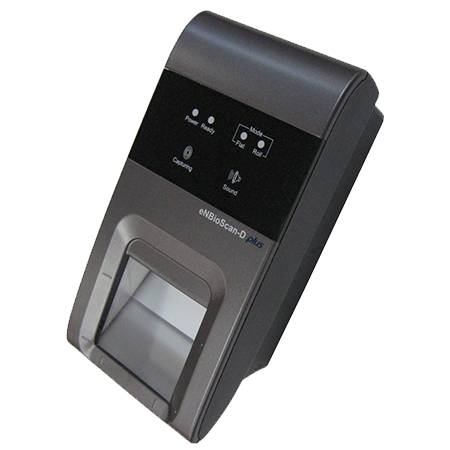 SecuGen iD-USB SC/PIV features a two- fold security check with an integrated smart card reader and fingerprint scanner. 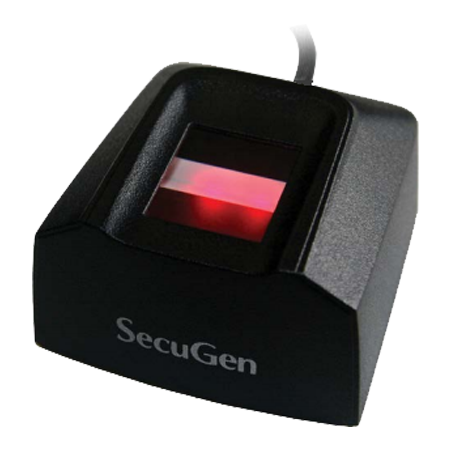 SecuGen iD-USB SC is a combination fingerprint reader and Omnikey 3121 integrated smart card reader for the security of all domains. 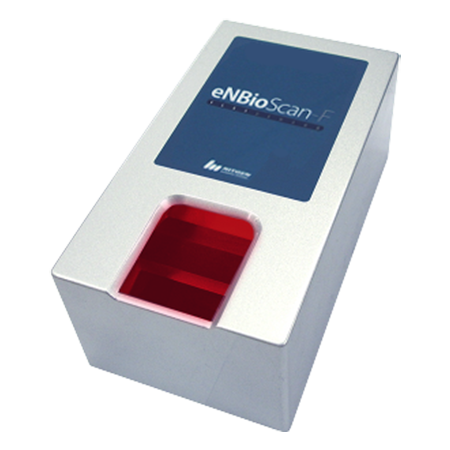 Nitgen eNBioScan-F is an FBI PIV certified advanced fingerprint device. It features a large scanning window (1.2 x 1.2 inch). 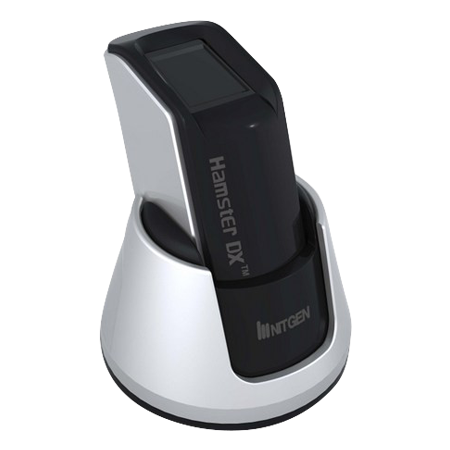 Hamster II DX from Nitgen feature a USB 2.0 plug & play interface and live finger detection (LFD) technology. Fingkey HAMSTER III is the last installment of the Hamster series. 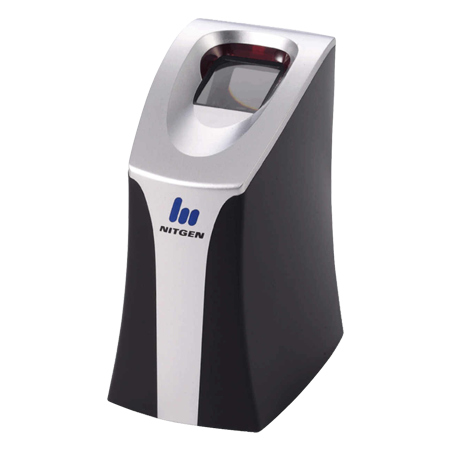 Nitgen has designed the device to be ergonomic, compact and irreplaceable. 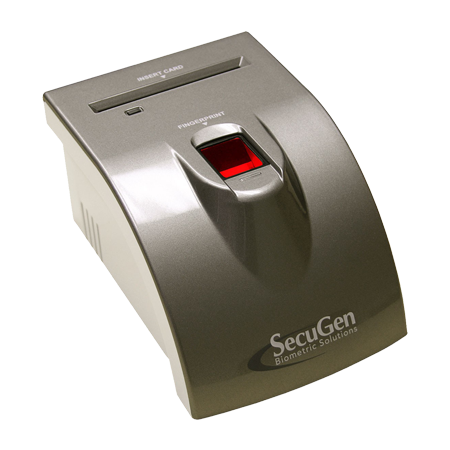 Futronic FS80 is one of the most popular USB 2.0 fingerprint scanners used for applications such as identity verification & registration. Futronic FS88 USB is designed with a 14mm thick crown glass for the scanning window, the sensor can withstand heavy duty usage.